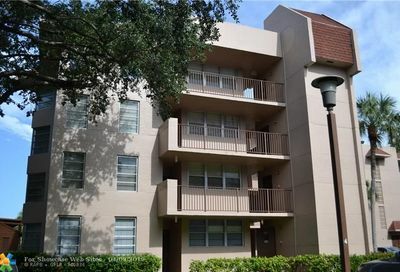 These are some of the most recent listings of condos for sale in Davie.  Beautiful 3BR/2BA with spacious and bright layout. 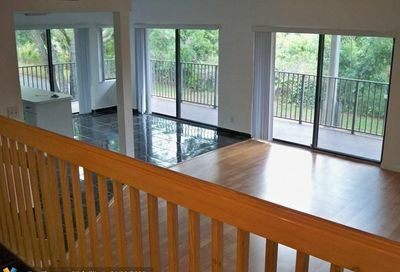 Good size balcony.Great pool views.Tile floors.  Appliances like new.Washer & Dryer inside unit.Within walking distance to Nova University and just minutes to shopping, restaurants and mayor highways. 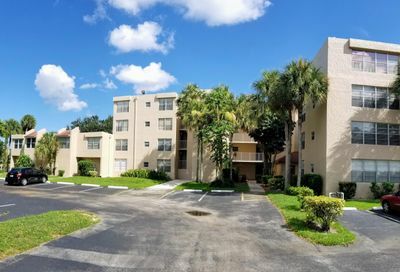 Great location and highly sought after complex across the street from Nova University. Upgraded kitchen and all tile floors. Don't wait this one won't last long! 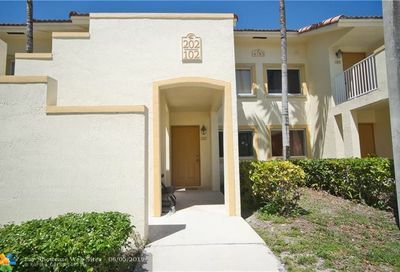 Discover the newest Davie real estate listings with Galleria International Realty. 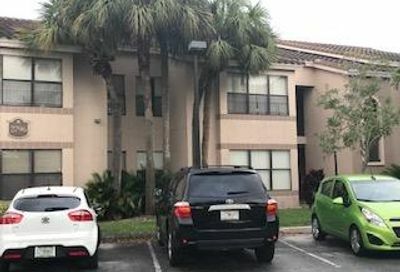 Our experienced agents take pride in our local knowledge and will provide the very best experience to help you discover the newest condos for sale in Davie, Florida. 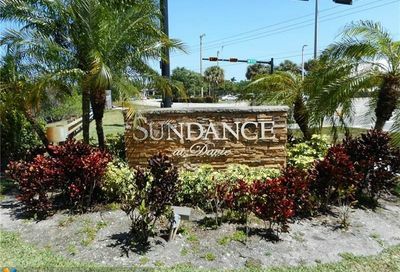 There are many other real estate listings available in Davie including condos, townhomes, duplexes, and luxury listings. We make it simple to find your dream Davie home with great filtering options, like Davie properties with waterfront access.